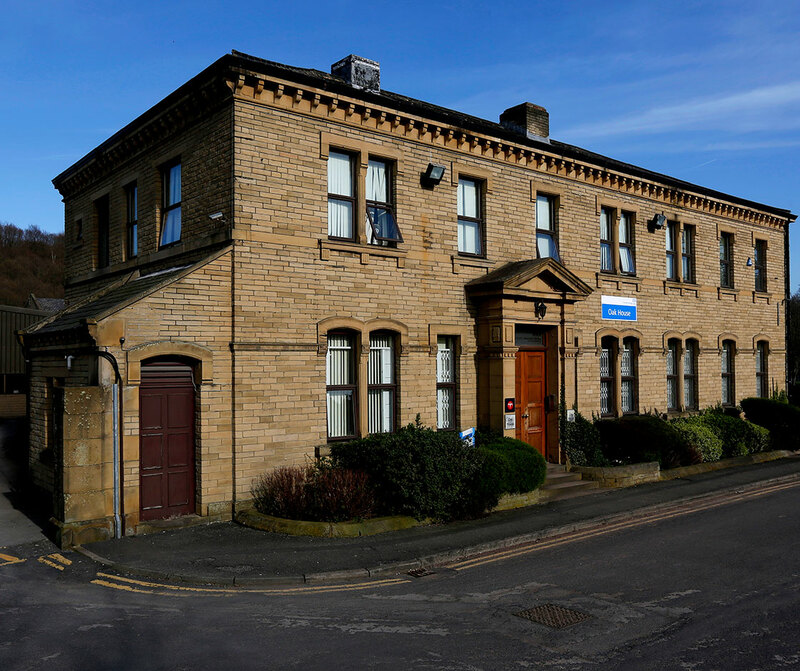 The Health Informatics Service (THIS), an arm of the Calderdale and Huddersfield NHS Foundation Trust. A mature Information Management and Technology (IM&T) provider, it employs over 240 members of staff, who currently provide services and solutions to more than 40 organisations throughout the UK. 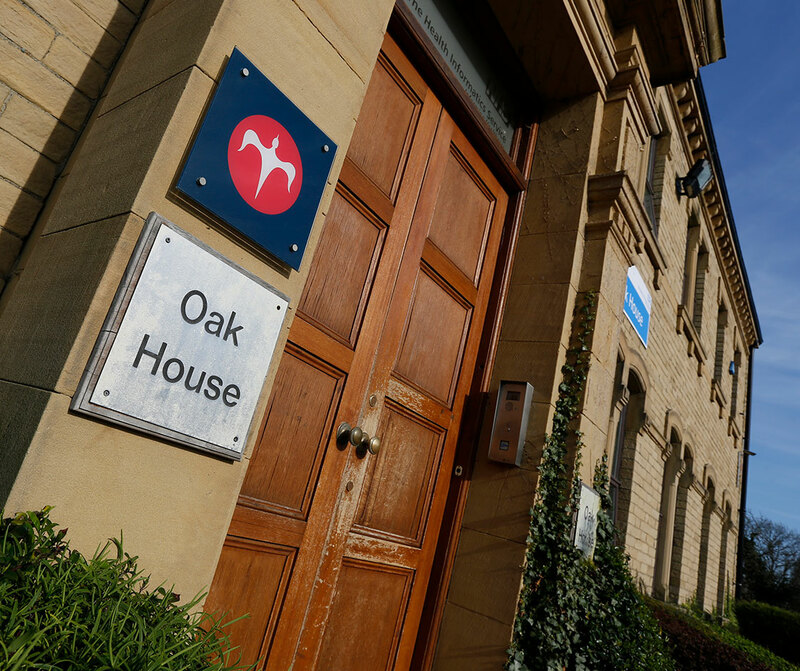 THIS took occupation of the Towngate-owned Oak House at Woodvale Office Park in Brighouse in 2009. Over the years, it’s become the company’s headquarters and flagship office. The property has worked well for THIS and the lease is due to be renewed for a second time. We’ve also been able to help the company in its need for additional space, providing staff with a 1,000 sq ft office suite within the second floor of Woodvale House. It’ll be used for meetings and agile working. The Health Informatics Service’s Tracy Mundell commented that the location at Woodvale Office Park in Brighouse is ideal for the service and its employees. She said: “Oak House is in a fantastic setting, next to parklands and close to amenities such as supermarkets, shops, gyms and even has a swimming pool at the top of the road.